With an active four year old and a toddling one year old, the pool and other water activities can be stressful and downright scary to attempt on your own. Water wraps are a lifesaver (literally!) for keeping your baby close and safe, while also being able to attend to your other children. I don’t even think I’d attempt the pool/waterpark, etc. by myself without one! One of the neat features that I love is the pouch on the tail. Of course, it’s obvious use is for storing your sling (you just tuck it all into the tail/pouch) but it also means that it is nice and compact in the water. I don’t know if that quite makes sense, but I liked that it was just the one piece instead of lots of fabric floating around. Additionally, when you aren’t using it in water, you can use it to carry your phone, keys, etc. I am also a fan of the shoulder on this ring sling. I know everyone has their own shoulder style preference so your mileage may vary, but I felt it to be very comfortable and it stayed nice and securely on my shoulder without being uncomfortable. Of course, this is extra important in the water as you don’t want to have to worry about it slipping! Specifically, the shoulder is made with a series of symmetrical pleats which cupped my shoulder nicely. As far as material, it is a mesh material that has some stretch. It is thick and secure feeling and I had no problem carrying my one year old in it. This would be great for summer wear as it won’t be as hot, and I can’t wait for walking along the beach with Jude in it. It washes up and dries quickly except for the pouch. I needed to flip it inside out to get the inside nice and dry. 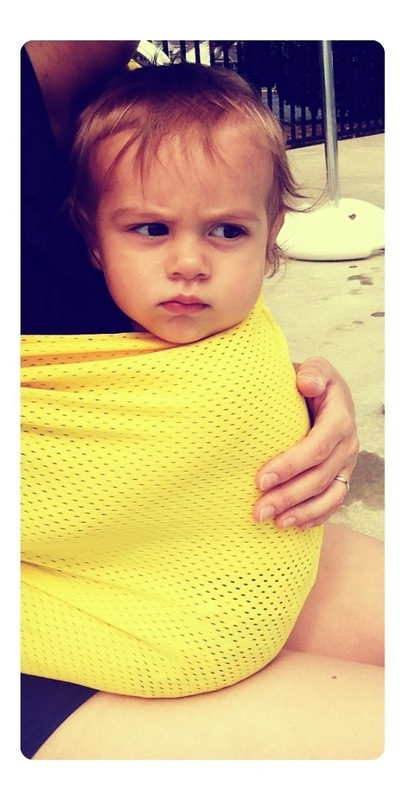 You can have Active Baby Carriers custom make your sling or wrap (yes, they carry water wraps as well!) or choose from the ready-to-ship wraps and slings. 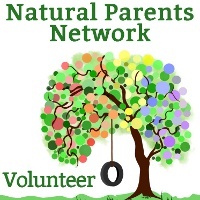 There are several pretty colors to choose from: black, red, purple, yellow, light blue, royal blue, navy blue, teal, forest green, burgundy and maroon. I’m delighted with mine and know you’d love one, too! Disclosure: I received no compensation for this post. 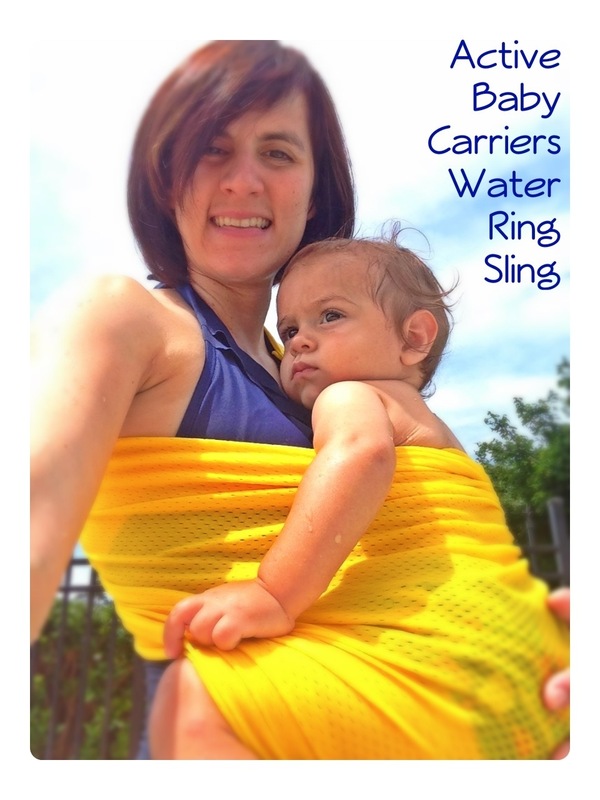 I received a water ring sling from Active Baby Carriers for the purpose of this review. I was not required to give a positive review and all opinions are 100% my own. 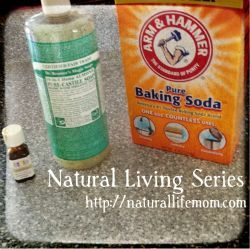 I only review products that I either have purchased myself and love or products I have been given a chance to review by the company that I believe are products my readers would benefit from. 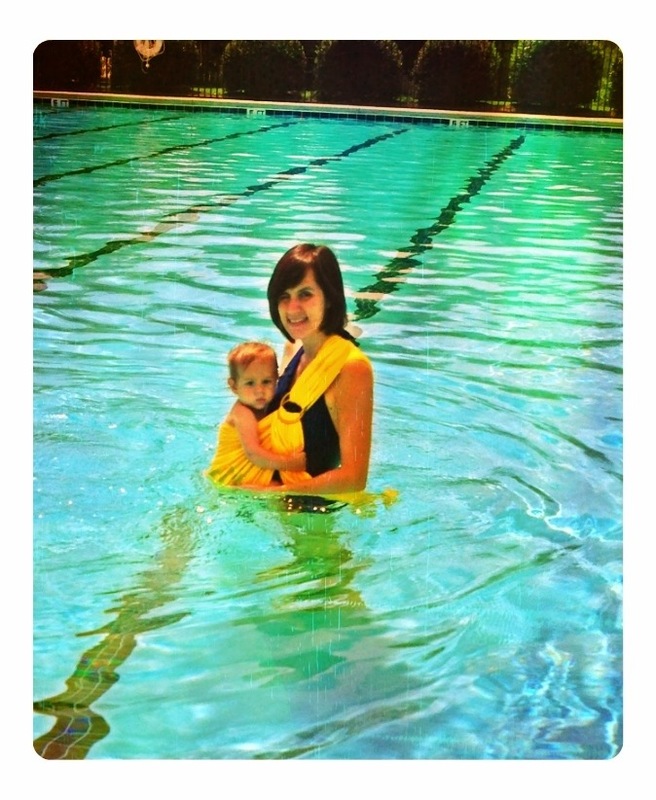 One Response to "Take Baby in the Water with a Ring Sling from Active Baby Carriers"